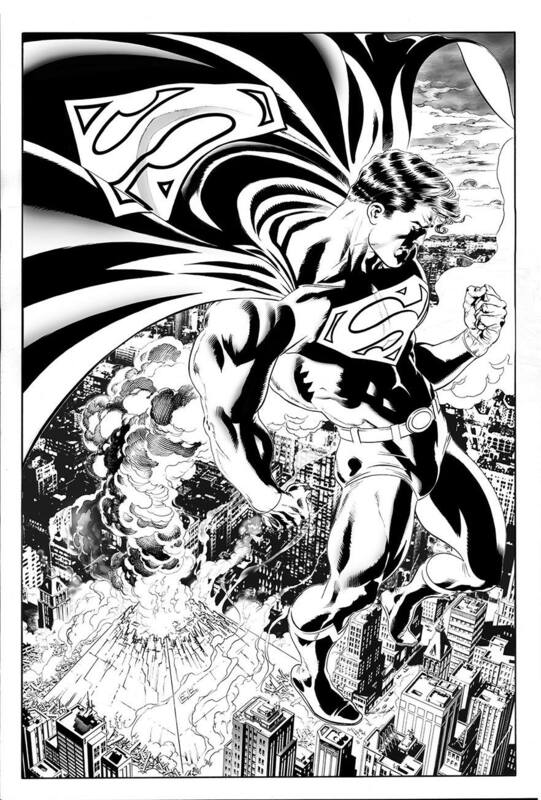 Marv Wolfman has announced via his Facebook page that an unpublished story he wrote back in 2006 will finally see print in the upcoming “Superman 100-Page Super-Spectacular”. 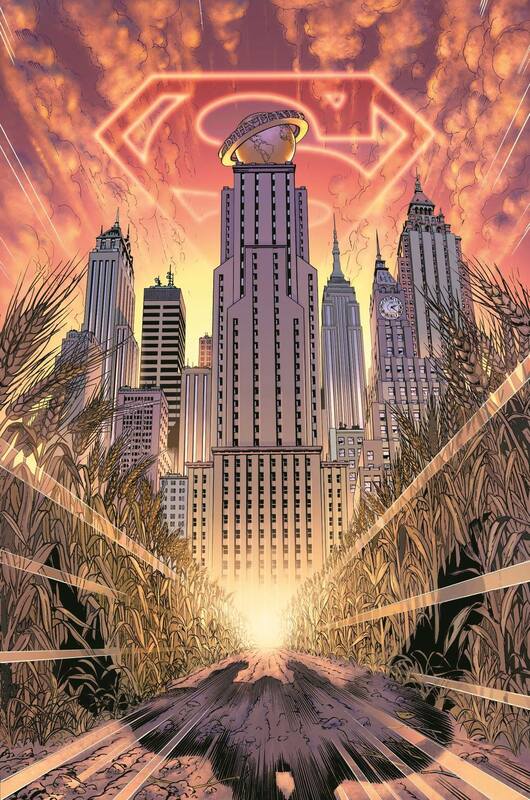 Scheduled to be released on January 30, 2019, the “Superman 100-Page Super-Spectacular” will feature a story titled “Man And Superman,” a full-length Superman story written by Marv Walfman with art by Claudio Castellini. “I honestly believe [this story] may be the best thing I’ve ever written, or if not, definitely in the top ten,” wrote Wolfman. The story was actually written and drawn back in 2006, but was never published. “Superman Confidential, the book we wrote and drew it for, was about finding some period in Superman’s past and to explore it in ways we’d never seen before,” Wolfman explains. However “Superman Confidential” was cancelled, and the story never saw the light of day. Fans should contact their local comic book store to ensure they will be ordering in the “Superman 100-Page Super-Spectacular” in January 2019. 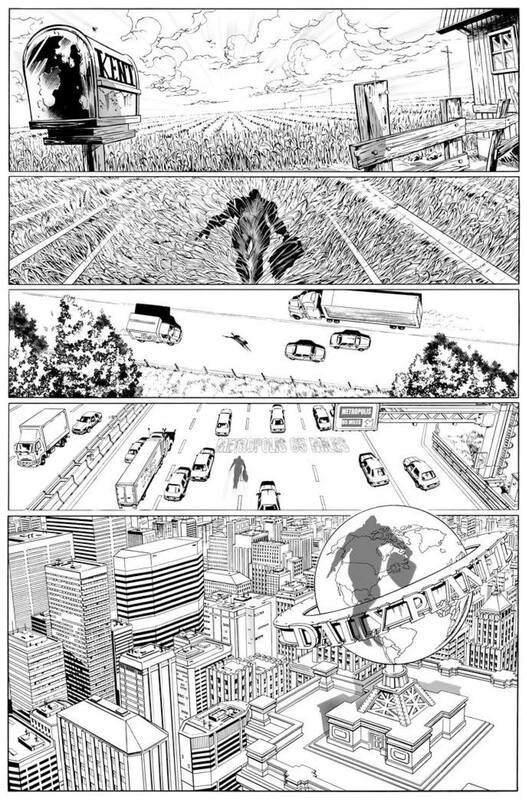 Presented here are a few pages drawn by Claudio Castellini from the “Man and Superman” story.